There's something decadent about heading to the beach. Packing your beach chair, your biggest set of shades, and the perfect book to read seaside. To ensure you enjoy every salt filled moment, Jennie Fresa of Copal Clean Beauty and Jennie Fresa Beauty Bar in Madison, CT curated a collection of our favorite clean beauty must-haves for your next trip to the shore. We've mixed practicality, along with a little indulgence to ensure your summer is filled with plenty of glamorous relaxation. Dry, cracked skin is so not beach approved. Keep summer skin nourished with Henne's Organics Luxury Lip Balm. This balm is great for lips, but is also suitable for use on dry areas such as hands, elbows, heels and anywhere else that requires moisturization. Heads up! Your scalp and hair are vulnerable to sun damage every time you step outside. Part ways from burnt parts without weighing down your style. Protect these commonly overlooked areas with COOLA Sport SPF 50 Unscented Sunscreen Spray. 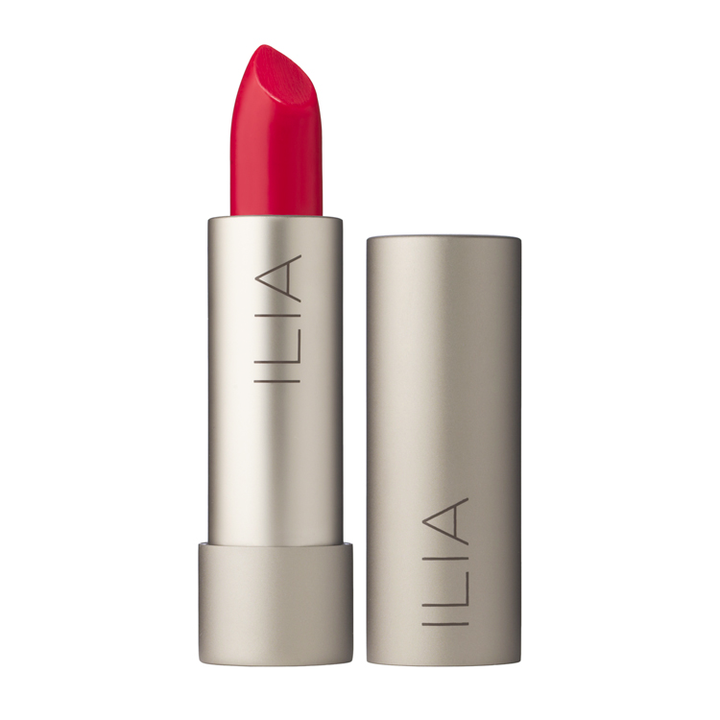 ILIA Tinted Lip Conditioner SPF 15 offers natural sun protection and a host of new botanicals. The moisturizing butters of Cocoa and Shea help soften lips and are combined with a rich blend of antioxidant oils of Organic Avocado, Sesame, Cranberry, and Passionflower. The color may appear bold at first glance but is sheer and subtle when applied. A perfect compliment to this season’s fresh faced look and will suit most skin tones. These are a beach day must have! 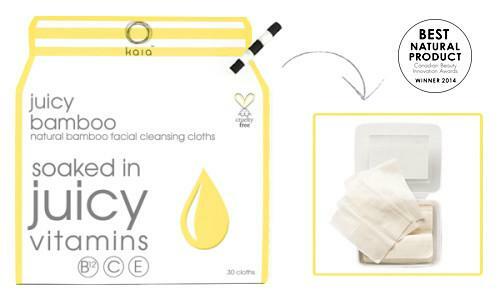 Kaia Naturals Juicy Bamboo Facial Cleansing Cloths are a life saver! Made with nothing but super clean ingredients, these are a beach must-have as they can remove makeup, swipe away grime and sweat and they pack easily! Bring on instant hydration and radiance! This Aloe + Rosewater Balance Mist soothes and hydrates with aloe and rosewater and smells as lovely as it sounds. It's the perfect go-to after a day at the beach. Plus, it's travel-sized, perfect for your beach bag! Do you like pina coladas? While we wish your beach days don't leave you getting caught in the rain, this Body Pina Colada Sunscreen Spray SPF 30 has us singing Rupert Holmes' classic on repeat. Offering broad spectrum SPF 30 protection, this deluxe, eco-sized Farm to Face® sourced spray will nourish and hydrate skin with 70%+ certified organic ingredients.